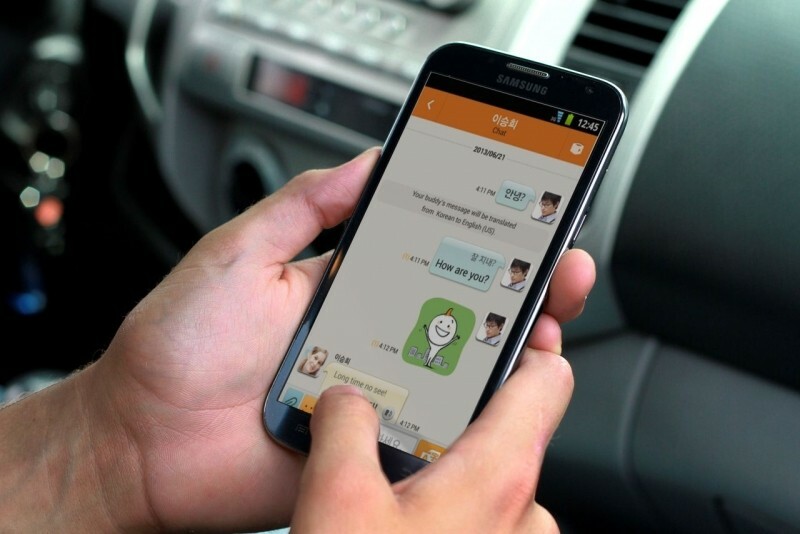 Just a few weeks after denying reports that it was planning to shut down its ChatON service on a "region-to-region" basis, Samsung has announced that it will discontinue the messaging service in all countries, except for the US. Samsung cited “changing demands in the market” as well as the company’s focus on other areas such as health and mobile commerce, as the main reason behind the decision. The service will be closed as of 9 a.m. on Feb. 1, 2015. The announcement comes more than three years after the company launched the mobile communication service, which came preinstalled on every Android-powered Samsung smartphone. Last year, ChatON topped 100 million users, and Samsung recently said that the multi-platform service, which is available across Android, iOS, Windows, and Blackberry, had 200 million subscribers globally. The company also claimed that it is the No. 1 mobile messenger application in the US and France. But looking behind those numbers, it turned out that people were hardly ever using the software given their inclination towards other, already popular, services in the category, including Whatsapp, Viber, Line, and more. According to an April report from market research firm Strategy Analytics, on average, users spent just six seconds per month on ChatON, compared to more than 11 hours per month on Facebook and around two hours per month on Instagram. Just over a week ago Samsung dissolved its Media Solution Center (MSC), the branch that developed ChatON, nearly six years after its creation.